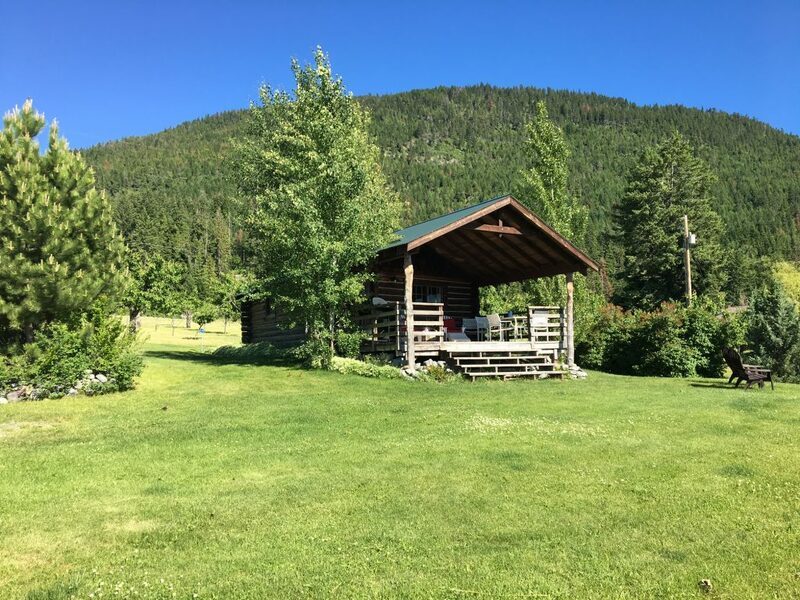 As a family-run business, we pride ourselves in offering the cleanest, high quality vacation rental accommodations, by an owner, for a great Montana Vacation. 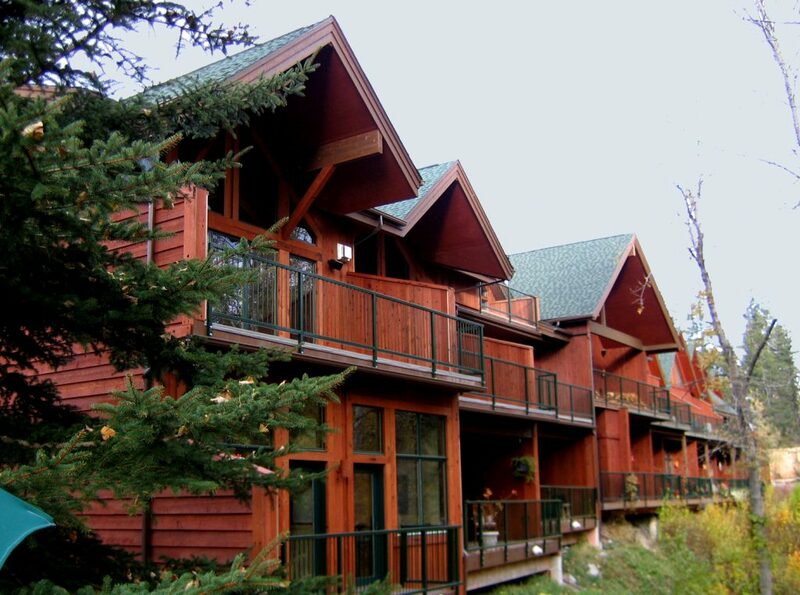 We are able to offer an authentic western experience with our Montana vacation home rentals. All of our properties are located in the Flathead Valley close to beautiful Flathead Lake near Bigfork, Montana. 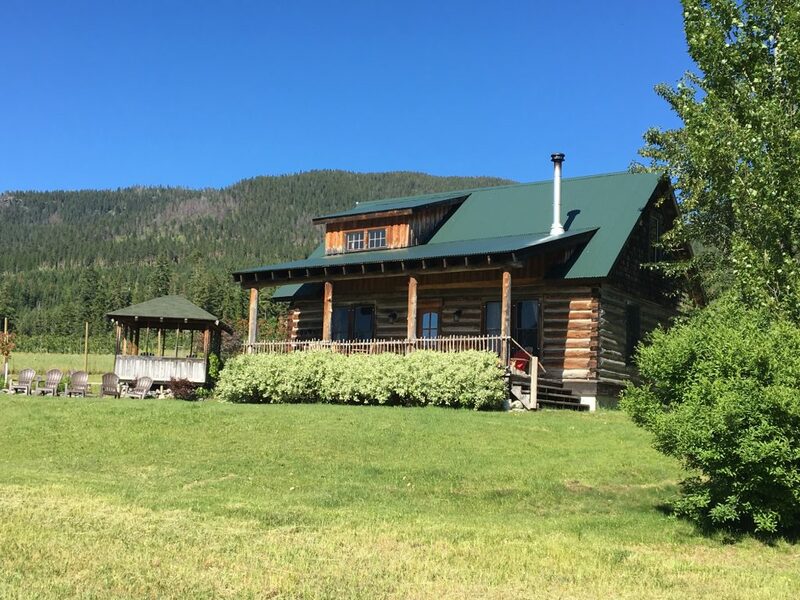 Please choose from one of our unique Flathead Valley vacation rental properties listed below.